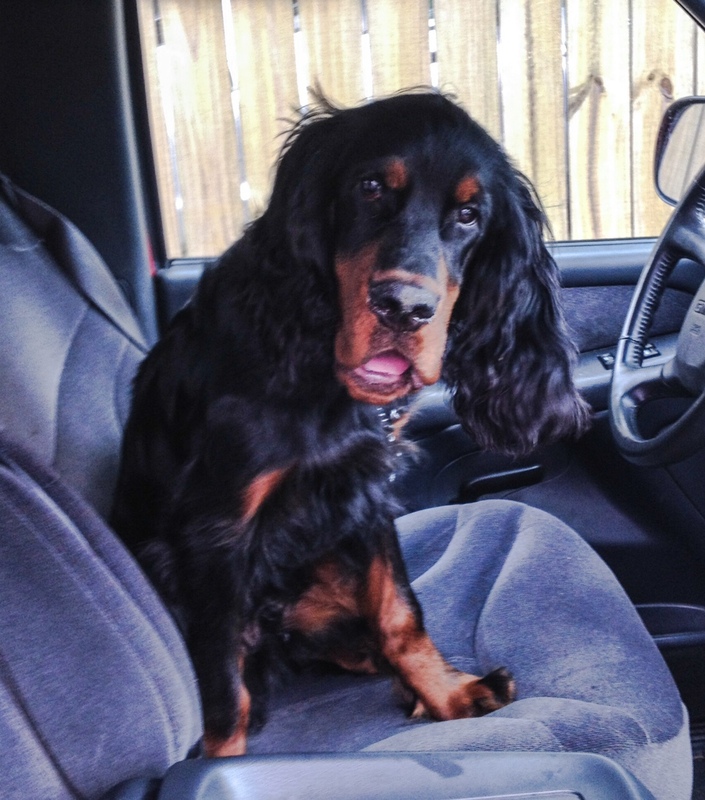 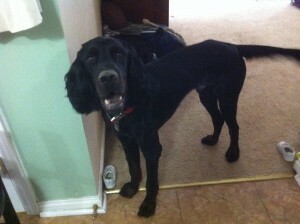 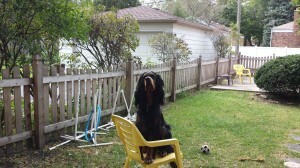 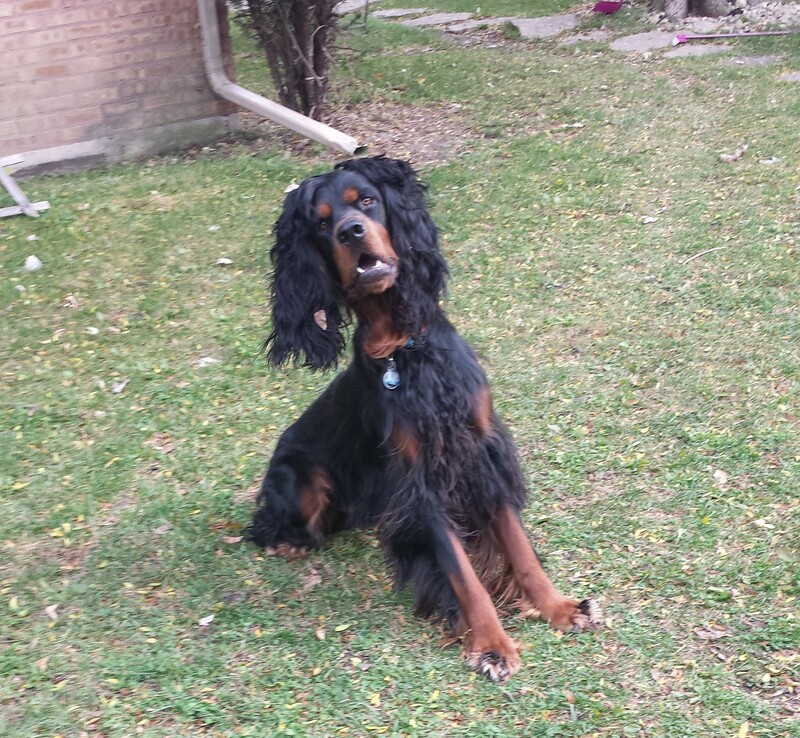 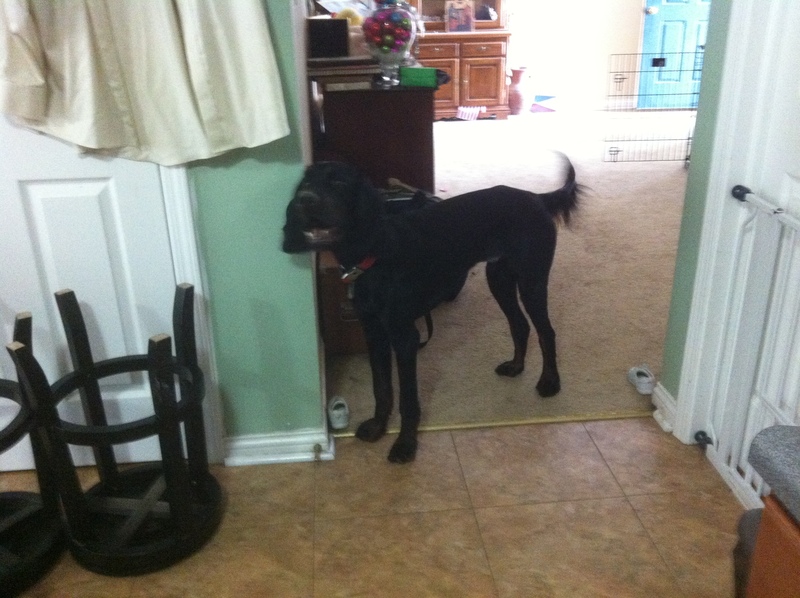 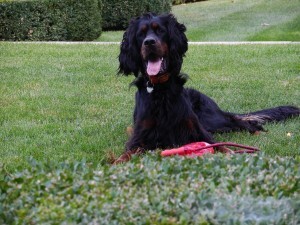 Are you looking for a Gordon Setter For Sale? 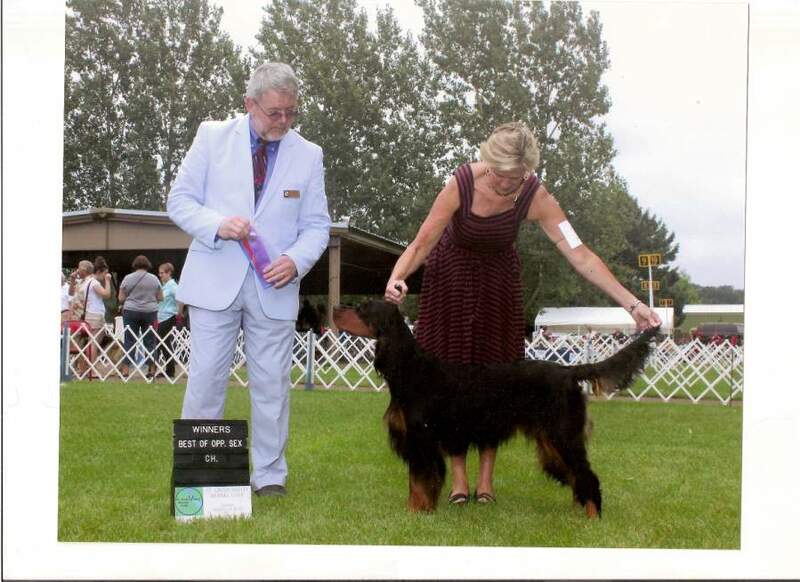 If so, please click here to view our Gordon Setter Puppies For Sale page. 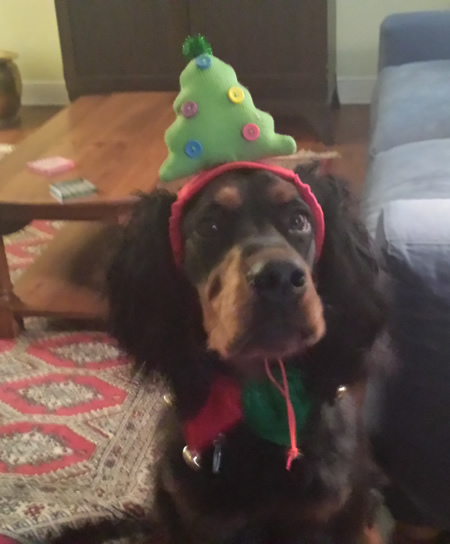 All Gordon Setter Puppies have dewclaws removed when puppies are 2-5 days old. 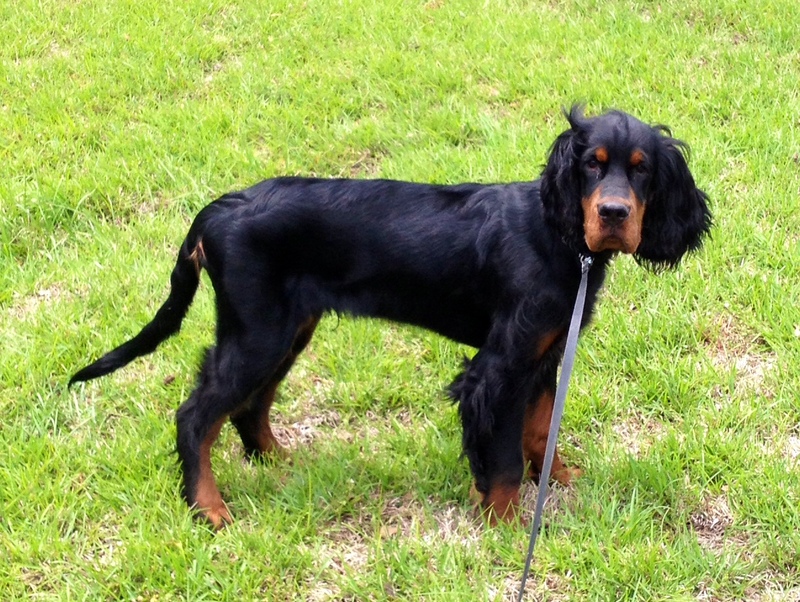 Archer is a puppy from Legace & Cluny’s litter. 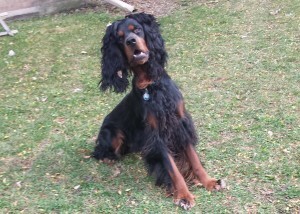 A Gordon Setter puppy from Legace & Cluny’s litter. 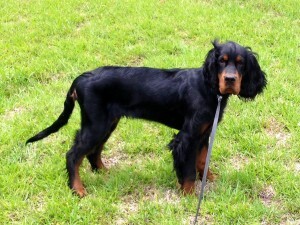 Please check out our Reference page for additional client comments and updated past litter pictures. 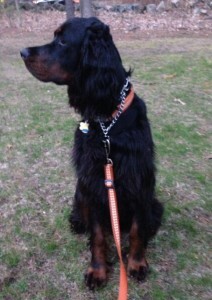 We are also in the process of adding more testimonials. 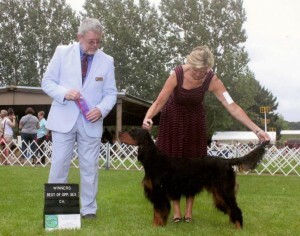 Feel free to contact us for more information. Thank you!